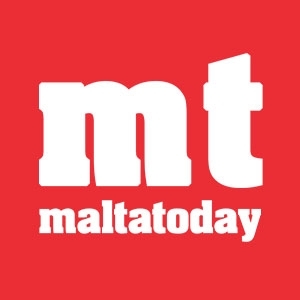 Prime Minister Joseph Muscat has stood by his recent stance in favour of a gender quota system to boost the number of female MPs, but said that such a move will not be a permanent one. 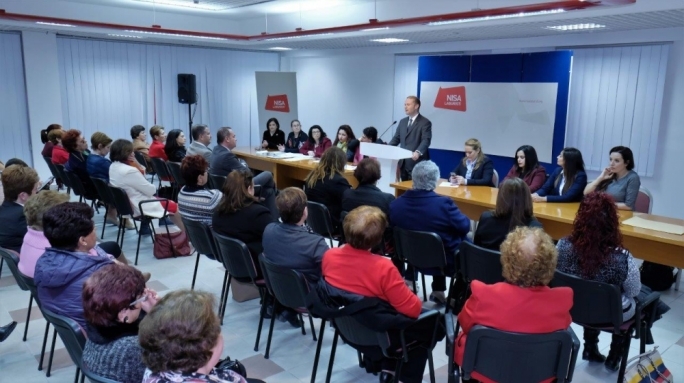 “Gender quotas will only be a temporary measure to see more women elected to Parliament and eventually they will no longer be needed,” he told the Nisa Laburisti’s annual general meeting on Friday evening. 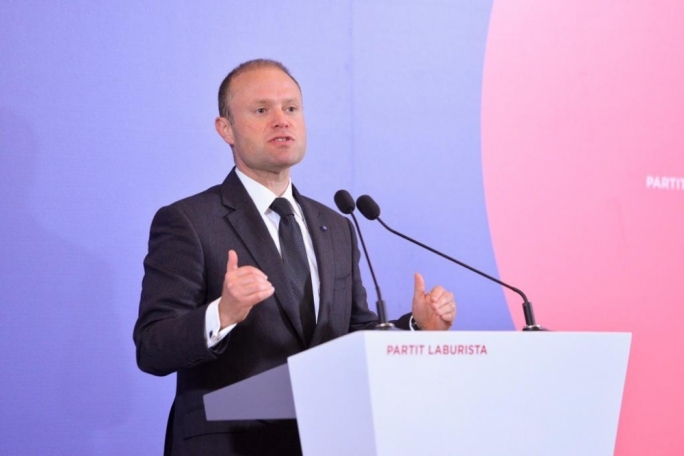 In his speech, Muscat stressed on the need for women to become more financially independent and urged the public to put forward their ideas to encourage more women to enter politics. Muscat last week floated a proposal to introduce a gender quota for MPs, that will increase the amount of female MPs without decreasing the amount of male ones. 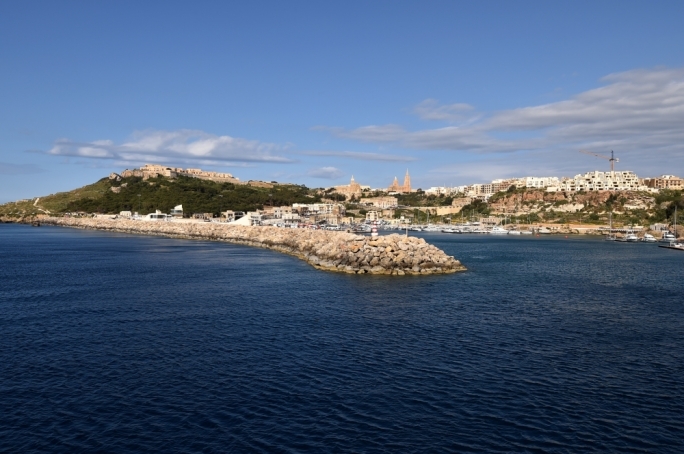 Nationalist MEP Roberta Metsola and Labour MEP Miriam Dalli have warned that a quota system risks tokenizing women.